Ever since we opened our doors at Best Tire & Wheel, we have serviced the automotive repair, tire, and wheel needs of those in the Houston, TX area. Our auto repair facility is located at 13431 Bellaire Blvd. in Houston, TX. Our showroom offers competitively priced consumer tires from some of the industry’s best tire brands, including Falken, Nitto, and Nexen. Our mechanics are trained to accurately diagnose automotive issues the first time. Open Monday through Friday from 8:00 AM &– 6:00 PM and Saturday from 9:00 AM &– 6:00 PM, we serve customers from Houston, TX, Southeast Houston, Northwest Houston, Alief, Sugarland, Missouri City, Katy and other surrounding areas. So feel free to come into Best Tire & Wheel for an automotive repair service or to shop our selection of lift kits today. Best Tire & Wheel is a pillar of the Houston, TX community. 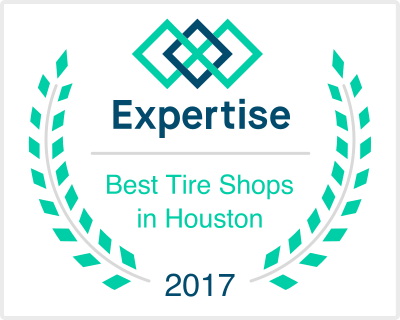 Best Tire & Wheel is a leader in offering name brand tires, wheels, auto repair and brake services for customers located in and around the Houston, Texas area. Our goal is to focus on customer service. It is the foundation of our business. Best Tire & Wheel employs a well-trained staff specializing in the sale and installation of used tires, passenger car, performance and light truck or SUV tires. Custom wheels and OEM wheels are available at Best Tire & Wheel. Special wheels and rims compliment any tire or customer vehicle. We sell hubcaps. Complete under-car services, such as oil changes, brake repairs, and wheel alignments are readily available at competitive prices. We also offer wheel repair. Take this opportunity to browse Best Tire & Wheel website or call us for personalized service.